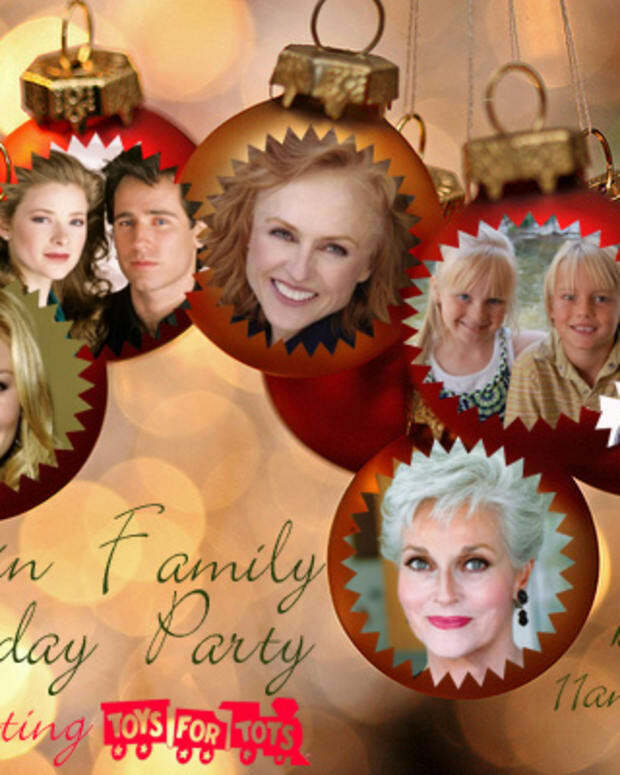 Michael E. Knight on Joining All My Children Re-Launch: "I Can't Do It Right Now"
Cady McClain and Michael E. Knight Reunite at Martin Family Holiday Party! 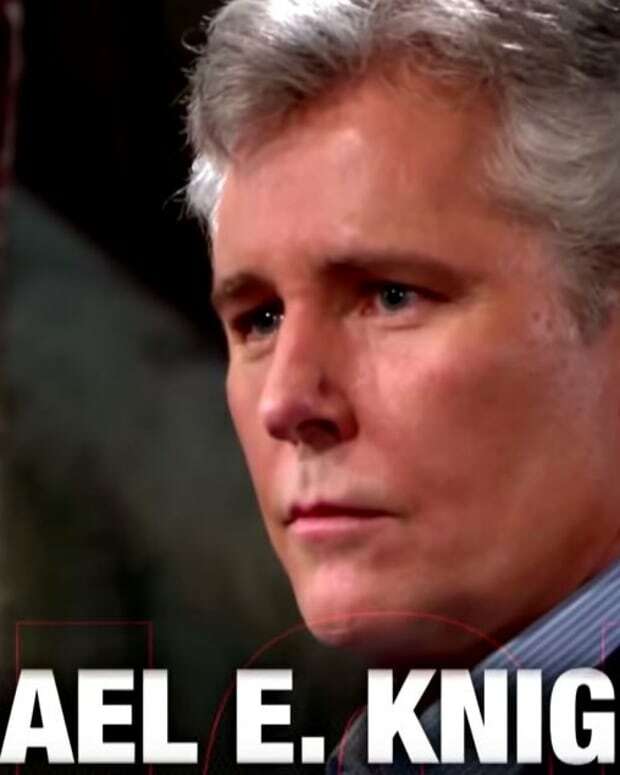 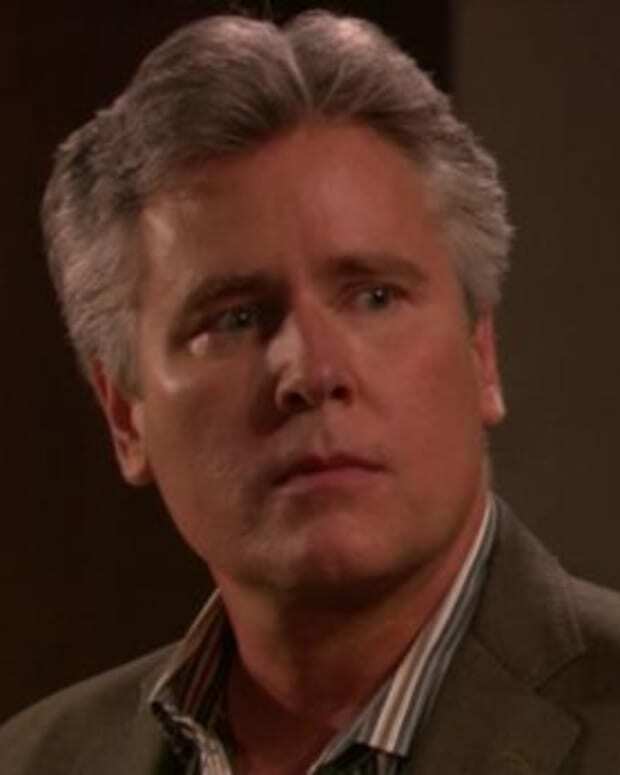 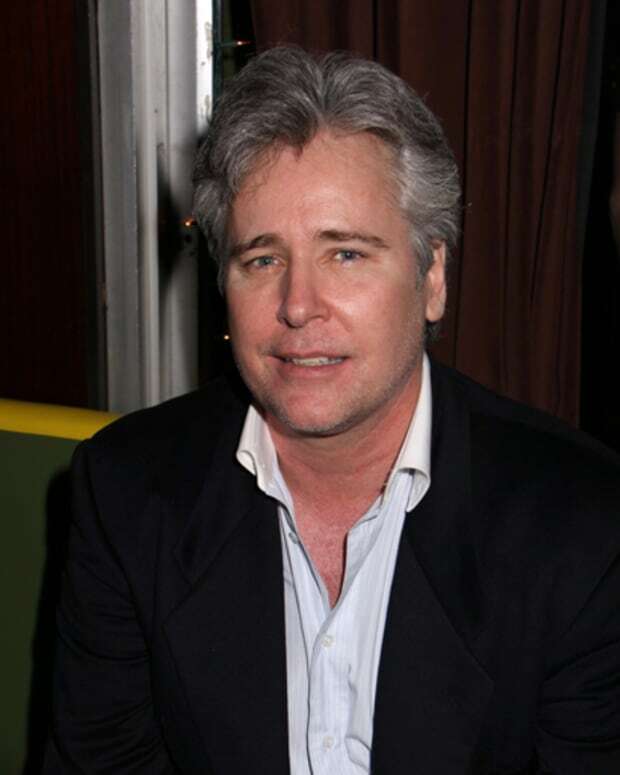 All My Children's Michael E. Knight: "Brian Frons Wanted to Get Rid of Me Probably Since '05, '06"
How Much Does Tad Martin's 'Erection' Cost? 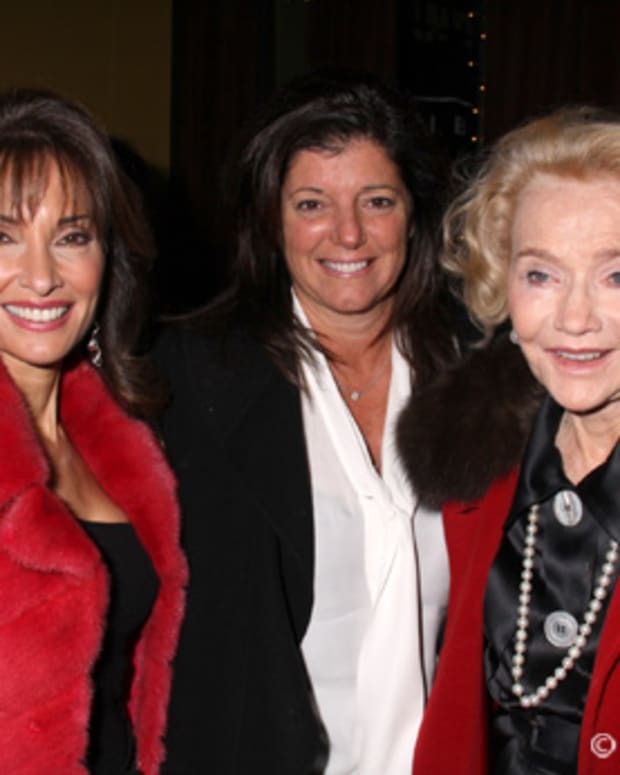 All My Children Says Goodbye to ABC With a Bang! How Will All My Children's ABC Run End? 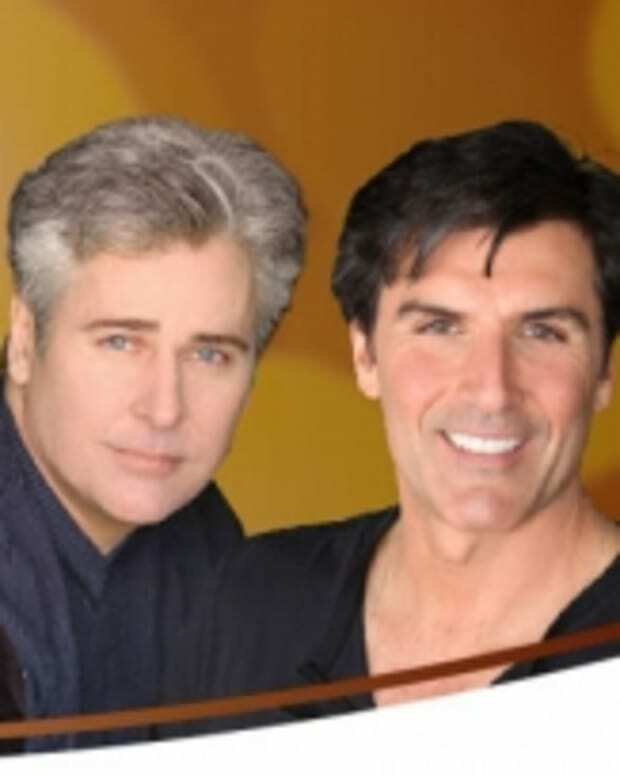 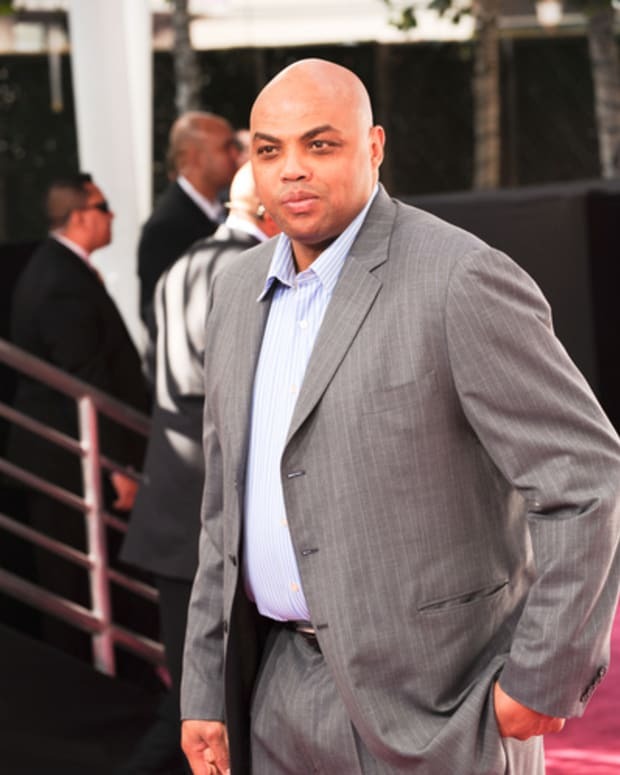 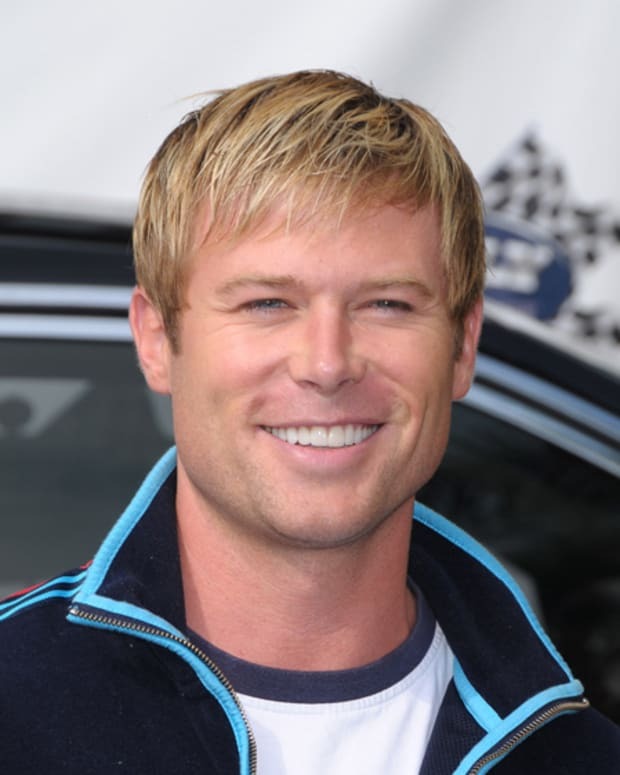 All My Children's Leading Men to Do Cooking Segments on The Talk Same Week The Chew Premieres in Their Timeslot?! 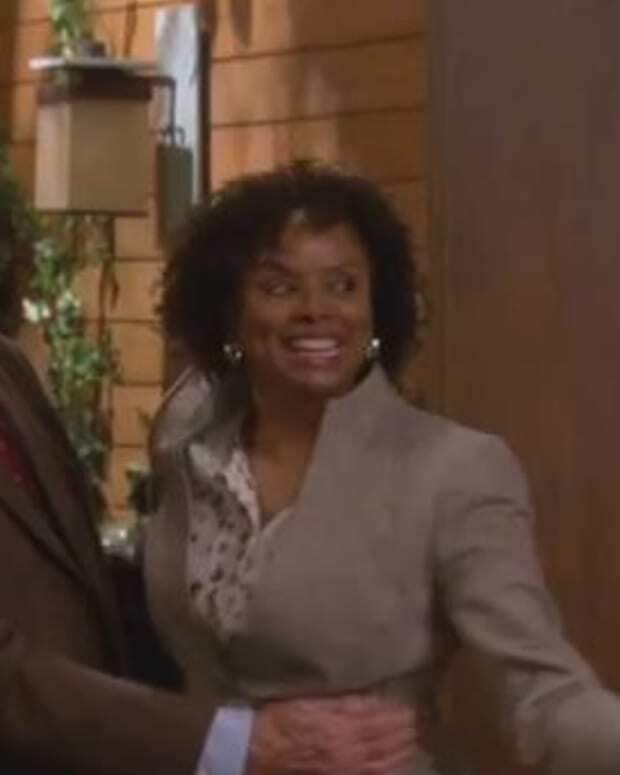 Will Tad and Dixie "Walk Off Into The Sunset" on All My Kids?